How to Develop Your Mental Edge? I was in Vegas speaking at the Trader’s Expo held in mid-November. There were a lot of exhibitors, speakers and attendees. All were talking about how traders and investment managers could make more money. There were various systems, numerous indicators to use, and various news sources to listen to. By the 4th day, people were confused as what to use and how to use it…Some were looking for a magic pill so they could have guaranteed success. The last session of the final day was dedicated to the best traders you have ever heard about. These are traders who are very successful. The interesting thing about these traders was that they each had different styles of trading. We were seeing how they disagreed with one another and how each had their own different approaches and rituals. One of the questions that came up repeatedly was that we are hearing over and over about the same signals, moving averages and sources. If everyone is using the same things, how can we get our edge? So how do you give yourself the edge? You need to think outside of the box. You have to develop your intuition in addition to the tools. 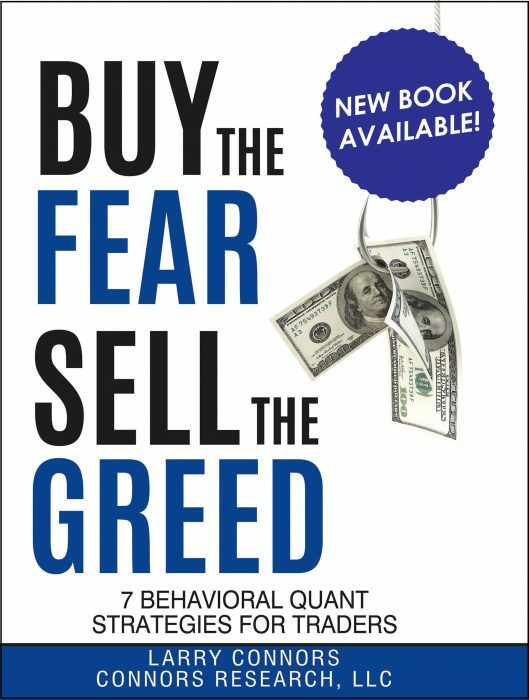 The most important key element that all the very successful traders mentioned was that they are in flow with the market – It is referred to in several ways such as being “in tune” with the markets and being “in the zone.” It is your gut feeling and intuition. Malcolm Gladwell, author of The Tipping Point and Blink, refers to it as “the power of thinking without thinking.” This is what I call your Mental Edge. There was a survey among the most powerful and successful CEOs–they said the reason they succeeded was because they listened to their gut feeling. So how do you develop your Mental Edge? When you talk to successful traders and investors, they will all tell you that there are things about a trade that they know. They have done their homework and honed their skills. If they are technical, then they know the patterns/signals inside and out. If they are fundamentalist, they know how to view it and what to look for. The bottom line is that they are not afraid of hard work and doing their due diligence. I was talking with one very successful trader who was sharing a story with us. He said that there was a person who was pursuing him and asking him all sorts of questions. This person indicated that he was very serious and wanted to become his apprentice. So, this trader gave this person his first task. Needless to say, he has not heard from him since. The moral of the story is that if you want to get the result, you have to put in the work. They know why they are getting into their positions. They know their risk/reward ratio. They have an expectation to win. They are not afraid of taking losses. They have a set of rules that they follow. They realize that these are dynamic and you have to review it. They do not give up. They have intelligent perseverance. I am often asked, “What is the right system for me and what are the right rules?” My answer is that it all depends on you and what your goals are. No matter what it is, you have to make it your system and your rules. You have to understand your strengths and work with those. If you do not know where to start with your own rules, start with Dennis Gartman’s, which are published all over the web. When you set your rules, do not violate them. Put them next to your computer. Set these rules when you do not need them–when you are calm and not in the heat of the battle. When things go against you, that is the time to look at your rules and use your discipline to follow them up. You may say, “It is easier said than done.” I completely understand. So how do you create a system to stick with your rules? Make it your own. This is your agreement with yourself. Make a huge sign which says, “I am not talking myself out of my rules”…and put it next to your computer. Have someone to watch your back. When you are isolated, you might not see the entire picture. You need a second set of eyes. A trading coach can be your second set of eyes. Another challenge that I have noticed is that some traders do not like to hit their stops. Do not be afraid if you hit your stops. That is why they are there. When you are setting your stops, know your risk/reward ratio. Do not put your stop at the point of no return – Do not put it at your maximum tolerance. If you think you are smarter than the market, markets have a way of showing you that this is not the case and humble you. That is why you need to find the rhythm of the market and work with it. Be OK with having draw downs. Know that this is part of the game. If you cannot take any hit, do not even start the game…. Start with a plan. It does not have to be complicated. Markets are dynamic, so your plans are going to be dynamic. You need to learn and adapt. Your plan is used as a template and guideline so you can be a more successful trader. We are creatures of habit. Notice what you are doing. What works for you and what does not? I have heard people say that they see the patterns in others, yet have a hard time seeing it in themselves – How can you start seeing your own patterns? One way is by having a review at the end of the day – It is a debriefing of how things went and your thought process. Then you can start seeing your own patterns. Developing your mental edge is about creating habits so you can think without thinking. Live trading education! 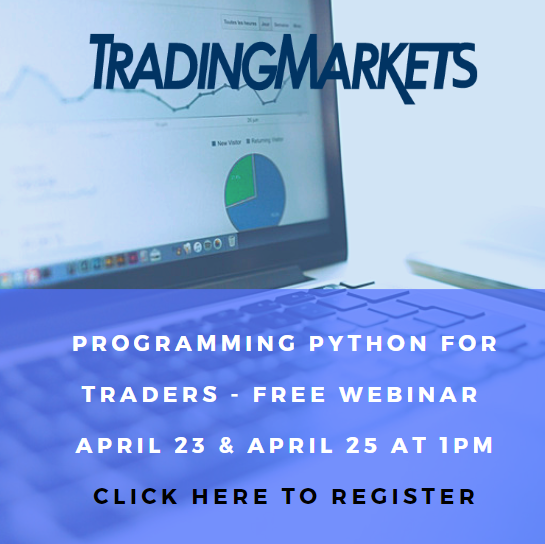 Learn new trading strategies for stocks, ETFs, Leveraged ETFs, options, and more during this 14-week trading course with Larry Connors. Click here to learn more.